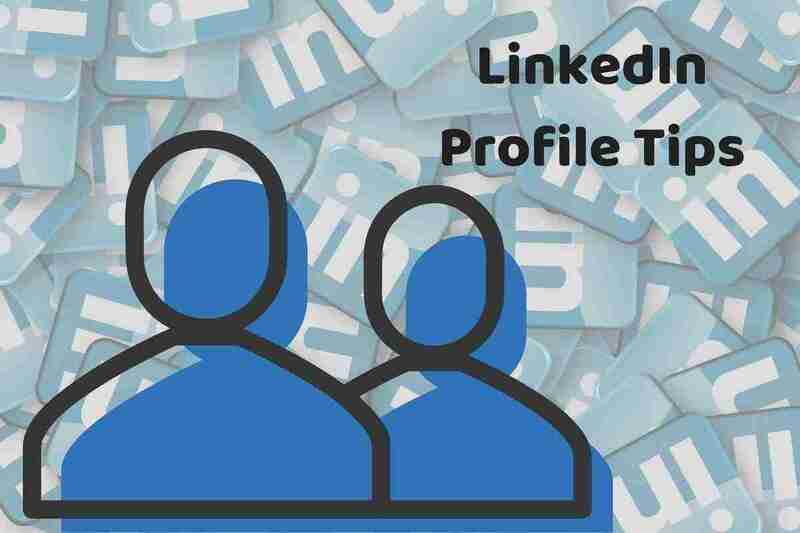 This blog features effective LinkedIn for business strategies to market your brand, get more leads and increase your sales. We recommend that you get started right away by viewing our Ultimate Cheat Sheet for Your LinkedIn Profile. The more individuals in your vertical that you connected to, the greater your reach on LinkedIn and the more chances you gain to get help connecting a potential employer, client or consultant. Simultaneously, you will want to selectively connect with individuals and business whom you know well and who may endorse your skills and whom you could likewise endorse. You probably have many first-degree connections with some folks who don’t directly know our work—family, friends, colleagues or former colleagues outside our inner circles. We heartily welcome To our LinkedIn For Business Website and invite you to check in often. 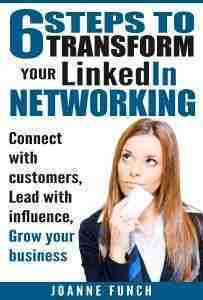 Looking forward to your LinkedIn for business information!